Honor 20 series will be made official on May 21. 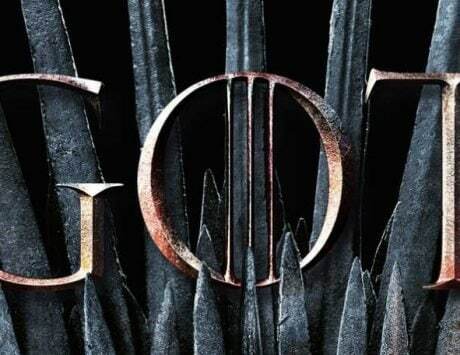 The series is expected to include a total of three devices and will bring features from Huawei P30 Pro to an affordable price segment. 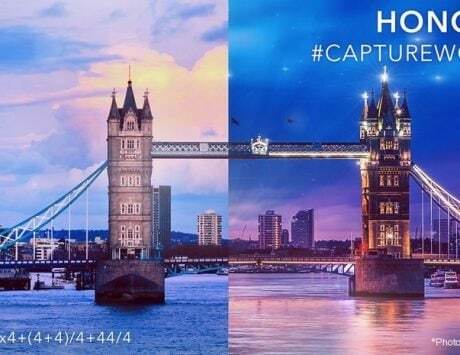 Honor 20, the successor to Honor 10, will be launched at an event in London on May 21. At the event next month, Honor is expected to launch Honor 20 and Honor 20 Pro smartphones but a new leak suggests these devices could be accompanied by another model called the Honor 20 Lite. There is a possibility that Huawei’s e-brand will only launch the Honor 20 and Honor 20 Pro at the event next month while the Honor 20 Lite might get a separate launch earlier. Now, ahead of the official launch, the pricing for the Honor 20 Lite has been confirmed for Germany. 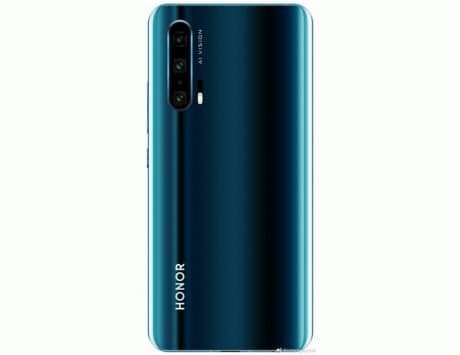 The leak reveals that Honor will start selling the Honor 20 Lite in Germany for a retail price of €279 (around Rs 29,500). The smartphone could be cheaper in markets outside Europe and is expected to become official in China as Honor 20i tomorrow. In terms of specifications, the Honor 20 Lite is likely to feature a 6.21-inch Full HD+ LCD display with waterdrop notch. 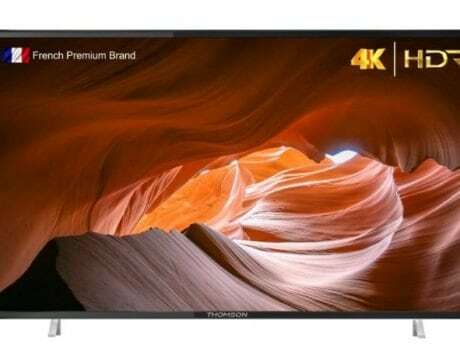 It is expected to be powered by Huawei’s Kirin 710 SoC coupled with 4GB of RAM and 128GB storage. The global variant could come with optional 6GB of RAM. 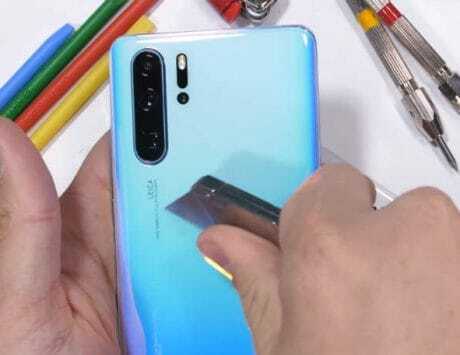 For imaging, the Honor 20 Lite is tipped to feature triple rear camera setup with 24-megapixel main camera paired with an 8-megapixel and 2-megapixel additional sensors. 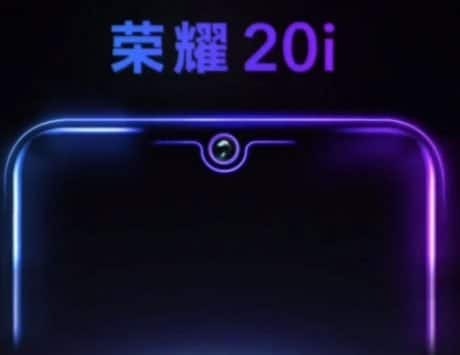 At the front, the Honor 20 Lite is expected to feature a 32-megapixel selfie camera similar to Huawei P30 Pro. Other features of the phone include EMUI 9 based on Android 9 Pie, rear-mounted fingerprint sensor and 3,400mAh battery. 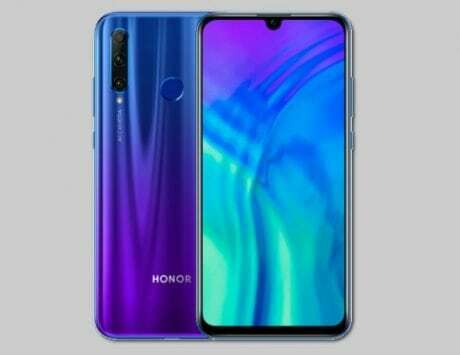 Honor is also planning a special Honor 20i Aape Edition for the Chinese market. Alongside the pricing leak for the Honor 20 Lite, the Honor 20 has also received 3C certification in China. The smartphone with model number YAL-AL00 and YAL-TL00 have been certified by the 3C authority in China. The certification does not give away anything major in terms of specifications but it does confirm that Honor 20 will include a 22.5W rapid charger with model number HW-050450C01 in the box. 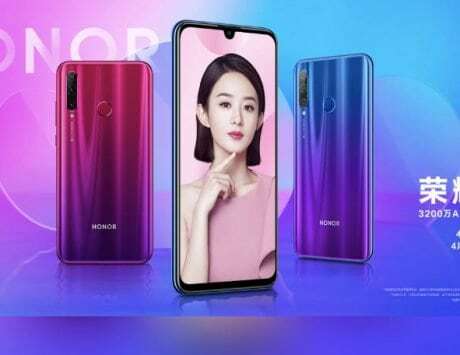 The rumors so far indicate that Honor 20 will be a flagship smartphone powered by Huawei’s Kirin 980 SoC and is expected to borrow key elements from Huawei P30 series. It is expected to feature a 6.4-inch OLED display and will house an in-screen fingerprint reader. There is also rumored triple rear camera setup with 48-megapixel, 20-megapixel and 8-megapixel sensors. 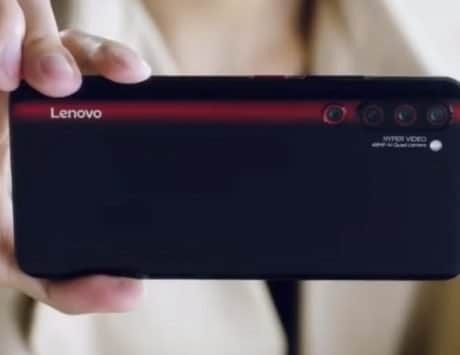 It will sport a 32-megapixel selfie camera and will be backed by a 3,650mAh battery.